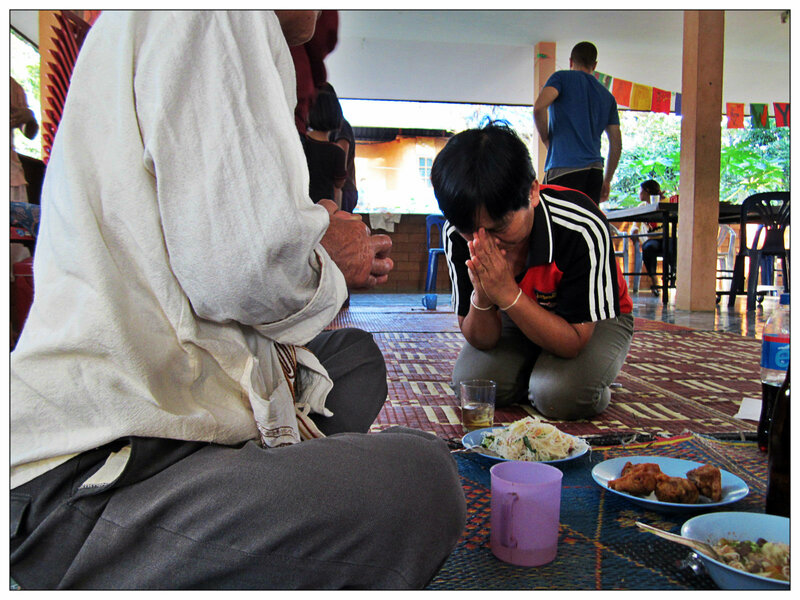 In Thailand the younger generation asks elders to bestow well wishes and blessings on them in the new year. It is a wonderful tradition to witness. This entry was posted in Uncategorized on January 1, 2013 by aaronjstewart2012.